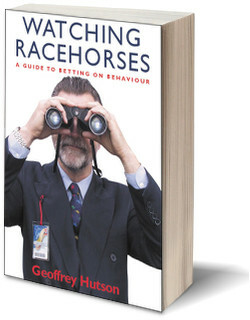 Make cheques payable to Clifton Press in Australian dollars. Please do not send a personal check in your local currency. Obtain a bank draft payable in Australian dollars. 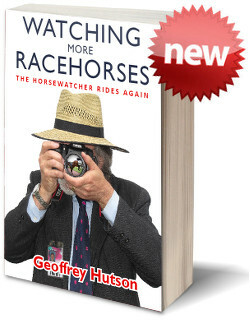 Horse watchers in the UK can also get the book from the High Stakes Bookshop in London.